Includes All Subjects: Reading with History (History, Read-Alouds & Readers), Language Arts, Handwriting, Science and Math! 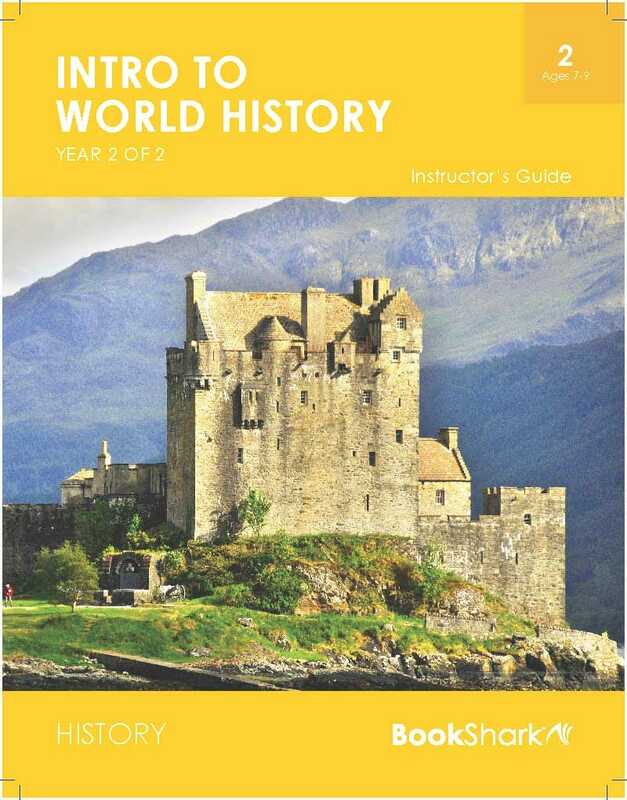 *Do you own the Level 1/Level 2 World History Resources? *Would you like to add the OPTIONAL Phonics supplements? *Would you like to add the OPTIONAL supplement Wordly Wise? As an added benefit in, you will receive free online access for 1 year to the electronic version of this guide. This All-Subject Package will equip you to teach your child for an entire year while you prepare him or her for a lifetime of academic success! Travel from the fall of Rome through the Middle Ages, the Renaissance, Asian dynasties and the Industrial Revolution to modern global history. Adventure with Vikings, medieval knights, Robin Hood, mighty stallions, astronauts and more! As your children see the flow of world history--the rise and fall of civilizations--they get a big-picture look at what's gone into creating history. That, in turn, helps them understand how we live today. Treasure your daily time together and snuggle up with your children reading Read-Aloud classics like The Aesop for Children. You'll also enjoy stories from an operatic cricket to mighty Italian stallions, these works are pure delights! Whether your child is a voracious reader or still catching his or her stride, our Readers Program will meet them at their ability level. Receive a whole stack of exciting books your kids can successfully read on their own. Simply choose the program that matches your child's reading level. For help determining your child's reading level please review this Quick Reading Assessment. The following OPTIONAL supplements Explode the Code 4, 5, 6 Set and Wordly Wise A are scheduled in the (Language Arts 2 IG) guide for your convenience but are not required. Click on the links for additional information. (Supplements are Not included in All-Subject packages but can be added using the Customize Tab). No matter what your child's motor skill level, they enjoy daily success using our favorite program, Handwriting Without Tears. You may also choose a different level of Handwriting Without Tears using the Customize Tab. Hands-on Science with everything you need to teach successfully. 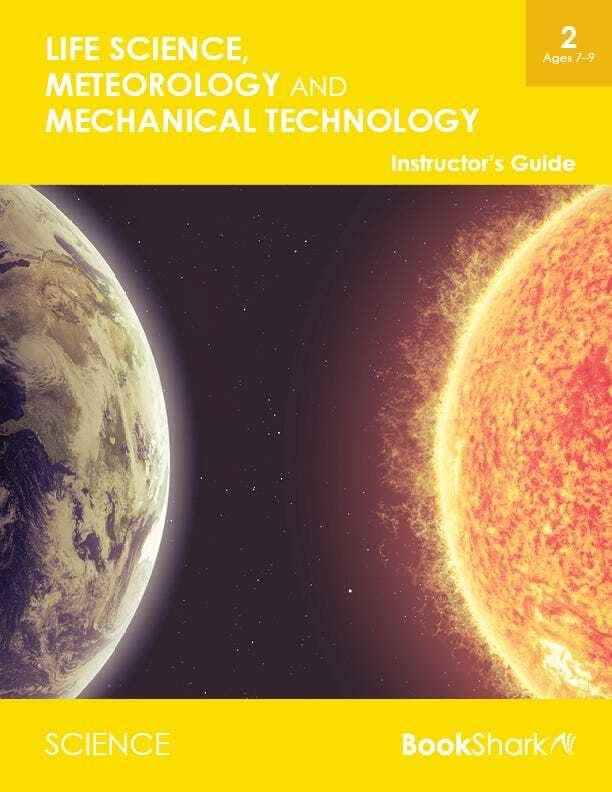 Travel the solar system and discover how plants, animals and machines work. A humor-filled DVD guides you through 100 experiments and science projects. Our most popular Science program among kids! The Math-U-See Beta Universal Set comes with this All-Subject package. You may also choose from other math programs such as Saxon, Singapore and RightStart using the customize tab. To find out if your student is ready for Beta take the Beta Readiness Assessment. A few essential resources make your learning extra rich this year. Includes The Timeline Book, Markable Map & Markers and a 3” Binder with Tabs to organize your Instructor’s Guides. I didn’t do Part 1, can I still use this package? 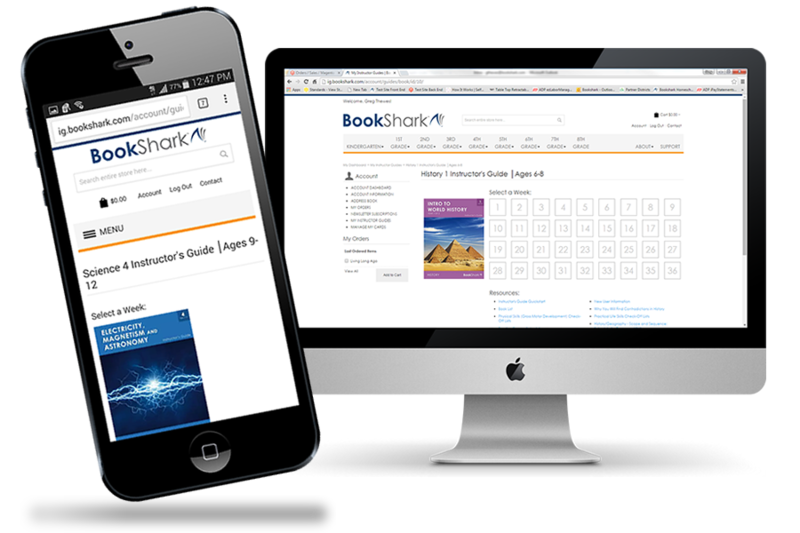 BookShark’s Level 2 All-Subject Package introduces the second half of world history beginning with the fall of Rome and ending in the modern era. The first half of the program – Level 1 Intro to World History, part 1 of 2 – is not required for you to use our Level 2 curriculum, though it does help provide some context. It is up to you if you want to skip it or step back. If you have any concerns about skipping content or about the difficulty of the Level 2 work, please consider starting with Level 1. Our Level 1 package was designed for students age 6-8 and is advanced for a 1st Grade level. If you decide to skip the Level 1 program, your student(s) will have another chance to cover the first part of world history in our Level 6 All-Subject Package. Which Readers/Language Arts should I choose? We offer multiple Reader levels for our Level K-2 programs, so the Readers are not tied with the History reading for this package. In Levels K-2, the focus of our program is on developing and strengthening reading ability. The Readers are integrated with the History program beginning in Level 3. What books are included in the Level 2 Regular Readers? 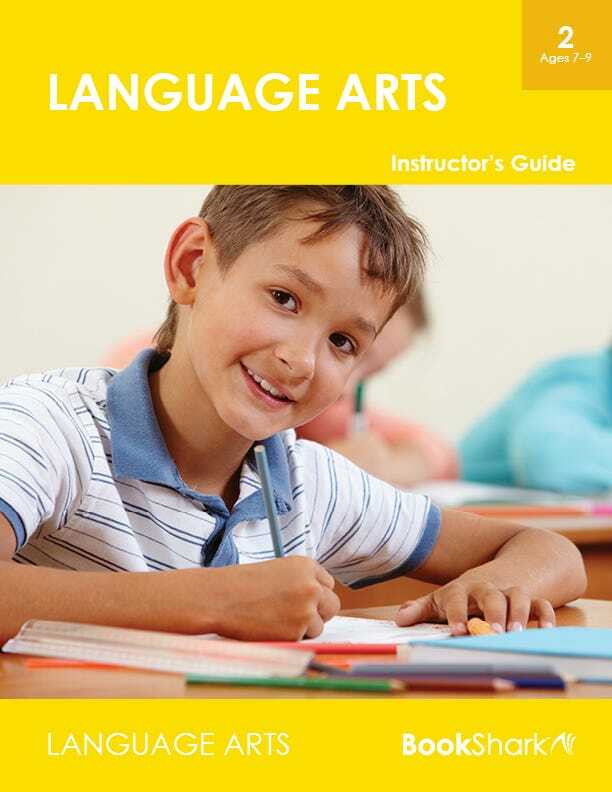 What books are included in the Level 2 Intermediate Readers? What books are included in the Level 2 Advanced Readers? Yes, you can use the All-Subject Package with two or more students! 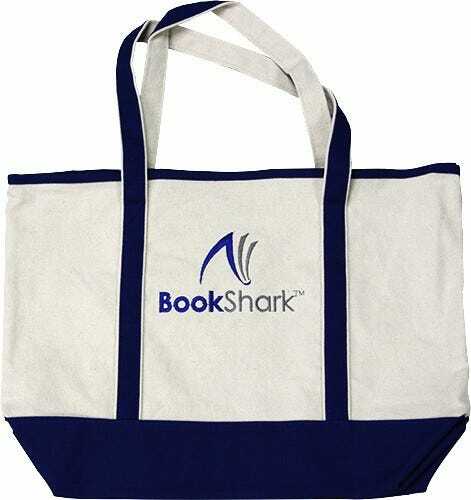 If your children are within three years of age, we recommend that you put them in the same BookShark All-Subject Package. Your children will be able to share most of the resources in the All-Subject package, including Read-Alouds, Science, and History books. They can also share the Timeline Book and Timeline Figures, but you will need duplicates of some of the worksheets. You may also need additional Math resources. Please look at the “Consumables” tab to see a full list of the consumable materials in this package. Please remember that Reading & Language Arts and Math are skill based subjects. Even though your students are in the same age range, they may not have the same skill levels. Use the assessments on our Resources page to help you pick the correct Reading and Math option for each of your children. Once you know the correct Reader and Math levels, customize the All-Subject package to fit one of your student’s needs. Then, supplement the package with an additional Reading & Language Arts and a Math program that fits your other students. If there is more than a three year age difference between your children, we recommend that you purchase a separate package for each student. Our Level 7 All-Subject Package (for ages 12-14) is a nice thematic match to our Level 2 package since both cover the second part of World History. Yes! If your students are willing to work together as lab partners, they can share the resources in the Science Supplies Kit 2. You may want a second kit if you prefer that each student perform every experiment, or if you have more than two scientists sharing the Science package. How do I purchase Math without the Manipulatives Kit? Please use the "Customize" tab to select a Math option without the Manipulatives Kit. Do I need the 1st/2nd Grade World History Resources? If you purchased our Level 1 All-Subject Package or Reading with History Package, you do not need to purchase these books again.